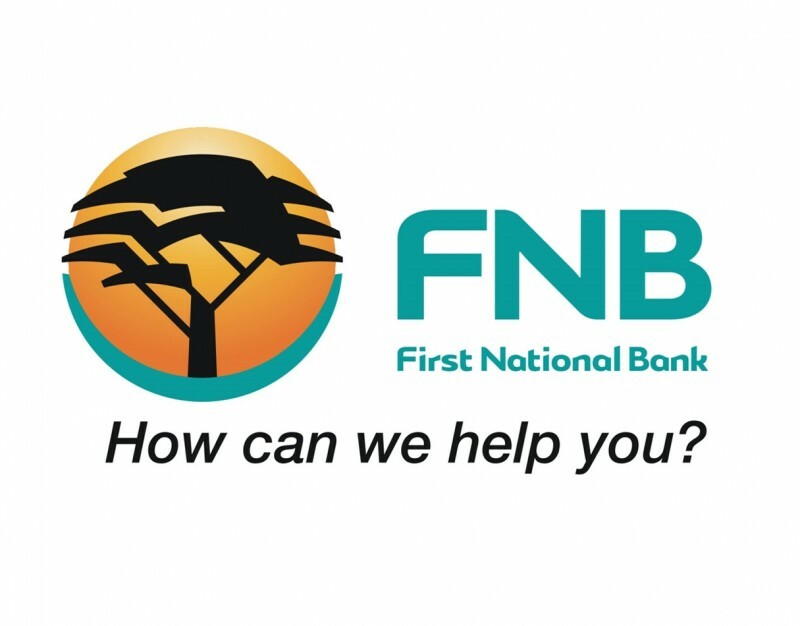 FNB Namibia Ltd. provides a full range of banking services to individuals, while our Business and Corporate Divisions offer services and solutions that meet the needs of enterprises - both large and small - throughout the country. Our extensive countrywide branch and automated teller machine (ATM) networks, as well as FNB Namibia Online Banking, ensure that you have access to your accounts around the clock. Investing in the community and future of our country is a priority. The FNB Namibia Foundation is the vehicle through which we support non-profit organisations and institutions working towards the development and empowerment of the broader community.